Youth Leadership School has been launched by Students' Day in Ukraine ⋆ News ⋆ Official website for Oleksandr Klymenko. 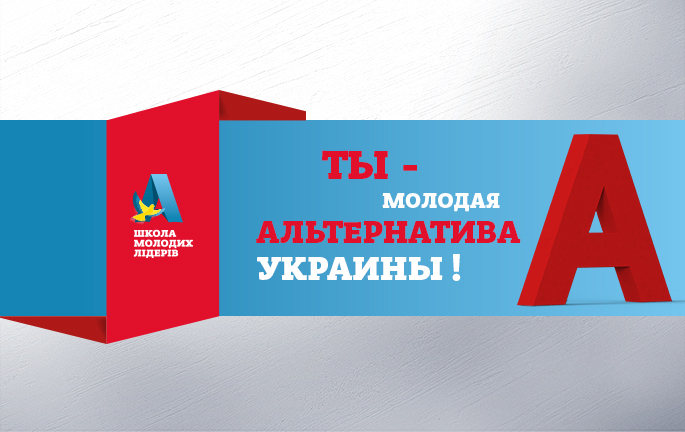 We invite Ukrainian students and young people to take part in unique educational project – Ukrainian Youth Leadership School «An alternative exists. Path to success». Young Ukrainian people from all regions, who want to develop own skills and realize themselves in public and political activities, to become the driver of positive changes in Ukraine. According to the organizers, during the next 7 months, participants of the School will be able to obtain unique theoretical and practical knowledge in the field of political and public activity, develop their leadership skills and motivations, learn how to build their own image and team, to implement political technologies and experience on practice. Famous Ukrainian and international experts in the field of politics, public life, journalism and media, video bloggers and youth leaders were invited as speakers and trainers of the School. The organizer of the Youth Leadership School is communication agency ON Media Consulting. The project is carried out with support of Oleksandr Klymenko, the leader of the “Uspishna Kraina” political party. 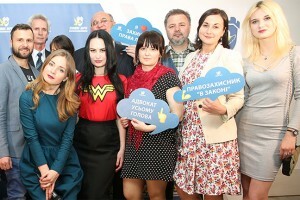 According to the politician, his team initiated this project in order to provide Ukrainian youth with the opportunity to create positive changes in their life and life of the country. “Nowadays, I am not ready just to indifferently observe the fact that the issue of youth emigration is discussed in social network as a reality. I am not ready to receive letters from talented young people, who did not fulfil themselves in Ukraine and had to leave … We, our team, would like to state: no! Ukrainian youth should have a chance. A chance to dream and make their dreams come true. In our country, in Ukraine. That is why, today we launch this unique educational project with support of our team», – Oleksandr Klymenko commented on the project’s goals. During February-July 2017, the participants of the School will take part in 6 training modules, which are provided by the program. In addition, they will also have an opportunity to attend master classes of well-known speakers and specialists, online seminars and webinars, to participate in workshops and different events. 150 candidates, who will be determined by the results of the competitive selection, will be able to take part in the School program for free. All the expenses related to participation, training, accommodation, meal, handouts and travel within the territory of Ukraine are covered by the organizers. Registration for participation in the project will be available until February 12, 2017.